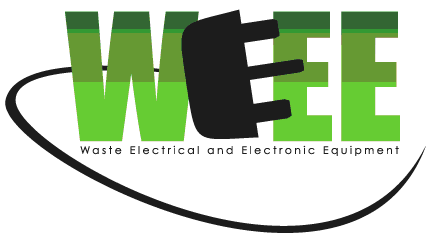 The Waste Electrical and Electronic Equipment (WEEE) Directive is now UK law. The legislation aims to make producers pay for the collection, treatment and recovery of waste electrical equipment. 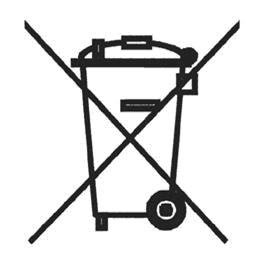 The regulations also mean that suppliers of equipment like high street shops and internet retailers must allow consumers to return their waste equipment free of charge. The amount of WEEE we throw away is increasing by around 5% each year, making it the fastest growing waste stream in the UK. CD Aquatics is obliged under these regulations to offer our customers free take-back of their WEEE on a like-for-like basis when they buy a new Electrical or Electronic product from us.